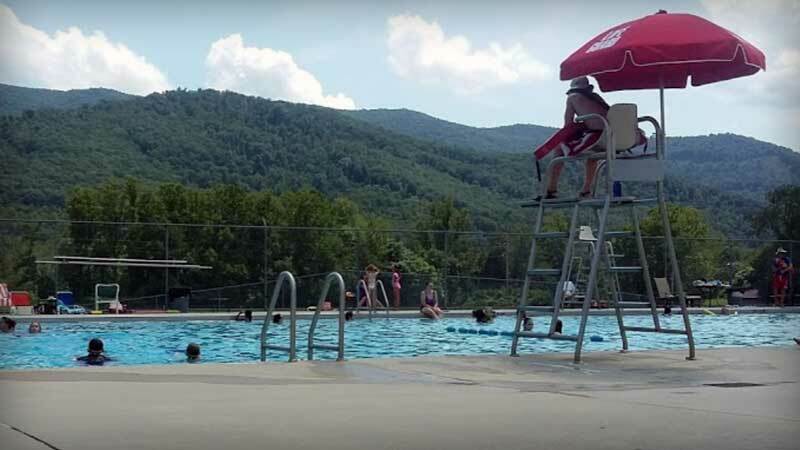 Notice: All Buncombe County Pools are managed by Swim Club Asheville. 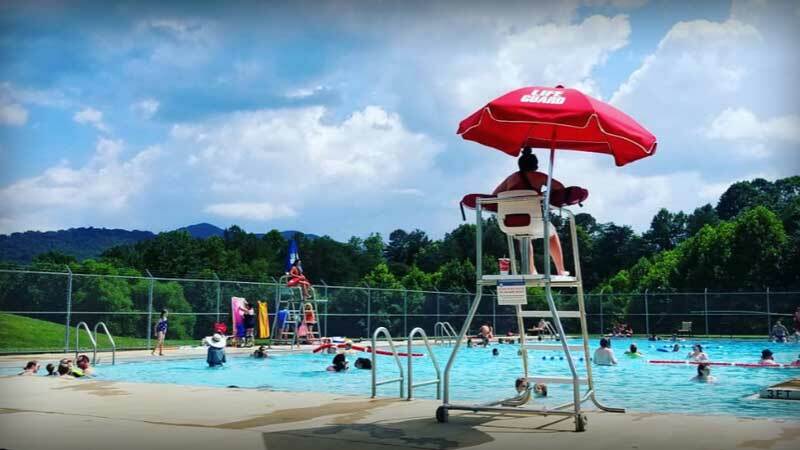 In addition to general pool questions, please contact Swim Club Asheville for pool party reservations and after-hours parties throughout the summer months. Cost to swim is $3.00 per person per day. 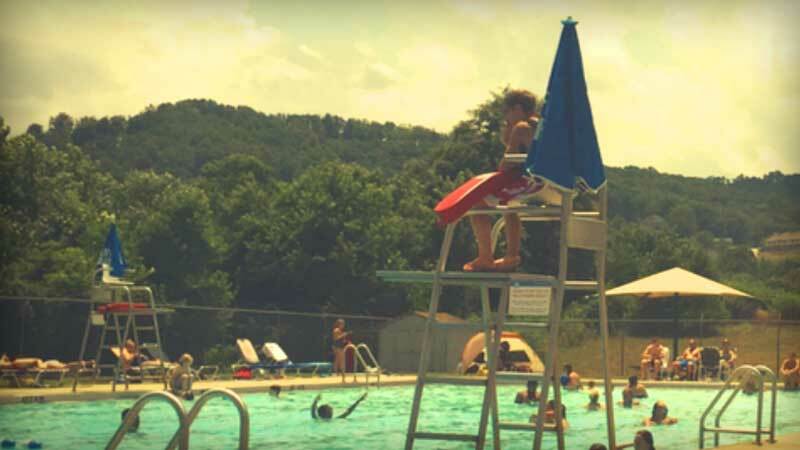 Swim Lessons are offered at each Pool location. 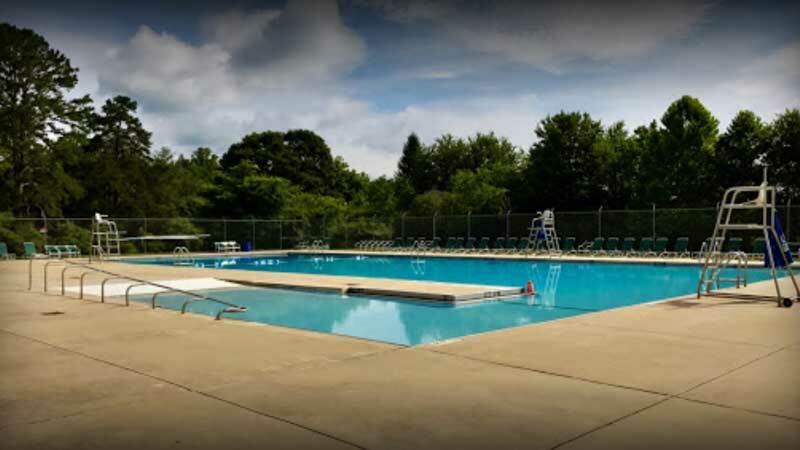 Swim lesson registration forms must be turned into the pool at the location where lessons will be taken. Lessons are $30 per child for each 4 day session. Contact the Asheville's Swim Club Management for additional details. No swimming unless life guard is on duty. Absolutely no running in the pool area. Everyone must shower before entering the pool. Dunking, spitting, pushing and shoulder riding are not allowed in the pool. Diving from the side of the pool can only be done in the deep end or into water that is a minimum of 8 feet in depth. No pets allowed in pool area. Alcoholic beverages are not permitted on the premises at any time. A person must be able to swim the width of the pool to be allowed in the deep end. This is subject to the discretion of the life guard on duty. Children under 10 years of age must be accompanied by an adult. 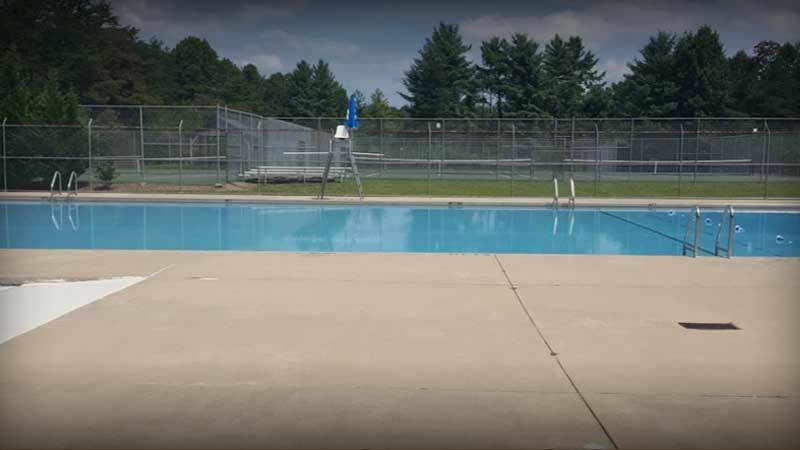 Splashing or unnecessary talking with the lifeguard on duty may result in suspension of pool use. Ladders are only for entering or exiting the pool. The use of fins and snorkels is prohibited. Swimming goggles and masks are allowed. There will be no rainchecks issued.